Join us for spiritually inspiring services on the High Holidays, Shabbat & Yom Tov services, Torah study and social holiday events. Central Synagogue of Chicago is a small, friendly, welcoming urban Conservative Chicago Synagogue where everyone is important and everyone counts. We provide a traditional approach to Judaism with contemporary insights. Our services are traditional and egalitarian with spirited davening, inspiring hazzanut and congregational participation. Sign up on our mailing list to be informed of upcoming events. Among Chicago Synagogues we are the only centrally located Conservative downtown loop Synagogue, however our congregants come from all over Chicagoland. …if you are looking for a place to call spiritual "home", know that everyone is truly welcome here. If you're here on vacation, business, visiting family or simply find yourself in the downtown Chicago area, we welcome you to come and join us for Shabbat services and holiday events anytime during your stay. We are located at 122 S. Michigan Avenue,walking distance from the Magnificent Mile, near north and downtown / loop hotels and a short taxi/bus/train ride from anywhere in central Chicago. 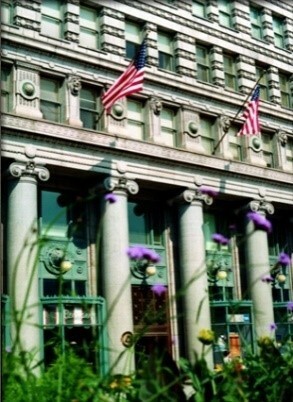 We have many visitors who return each time they come to Chicago, enjoying our services and hospitality. So, be our guest! 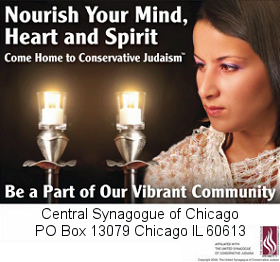 Come daven with us any time you are in Chicago on Shabbat or Yom Tov, and stay for Kiddush lunch. ShabbatCandle Lighting times for Chicago, IL 60611courtesy of hebcal.com. It's free, all are welcome! Join us as we read a selection of books that are insightful, thought-provoking and fun! Anyone is welcome. Location: On N. Lake Shore Dr.
at the home of one of our congregants. Purchase books and more from Amazon.com where we earn a percentage of each sale. 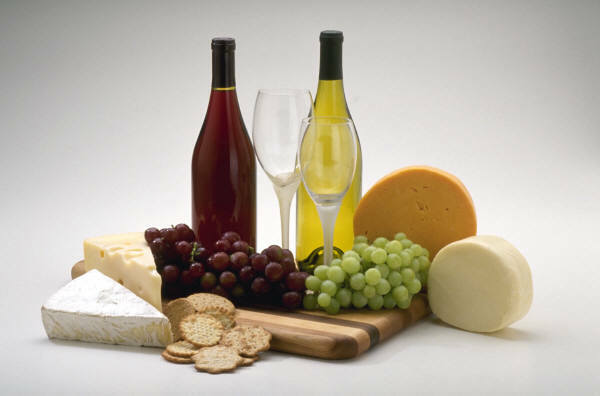 Just start your shopping through menu below. Participate in our Shabbat Minyan. Come for the Service and stay for Kiddush Lunch. Haftarah and Torah chanters are very welcome, please let us know if you would like to volunteer. Join our email list to receive updates about special events,services & High Holiday info.